Obituary for Pattie Ann Case | Sykes Funeral Home & Crematory, Inc.
A Celebration of Life service for Pattie Ann Case, age 54 of Clarksville, will be Thursday, February 14, 2019, at 3:00 PM at Sykes Funeral Home. Pastor Louis Montoya will officiate. The family will receive friends on Thursday from Noon until the time of the service at the funeral home. 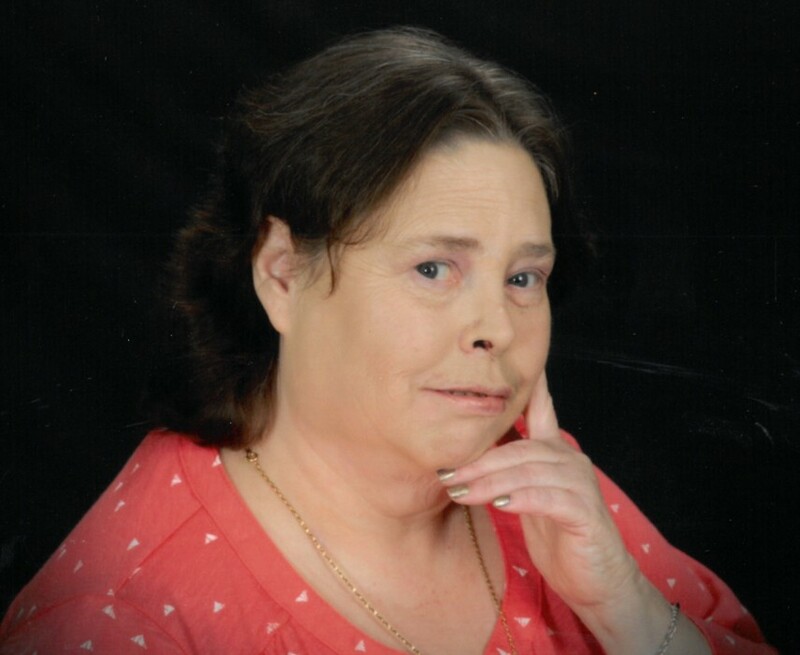 Pattie passed away on Tuesday, February 12, 2019 at Tennova Hospital. She was born on January 15, 1965 in Houston County, Tn to E.W. and Maude Streetman Hamilton. She was a member of First Assembly of God. She was a big talker who enjoyed being with friends and family, journaling in her free time, Christmas, and had a love for animals. She is survived by her brother, Douglas (Sherry) Hamilton, niece Alison Hamilton, nephew Jeremy Slack, aunts; Sue Williams and Connie Culley. Please visit Pattie's guestbook at www.sykesfuneralhome.com and share a memory with the family.